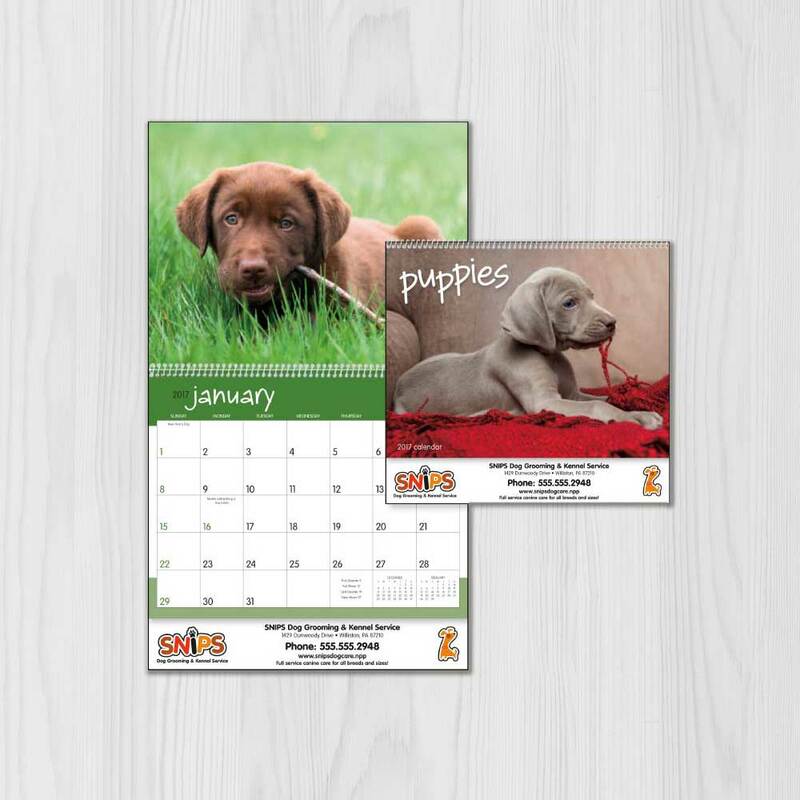 Custom Calendars mean 365 days of brand exposure! 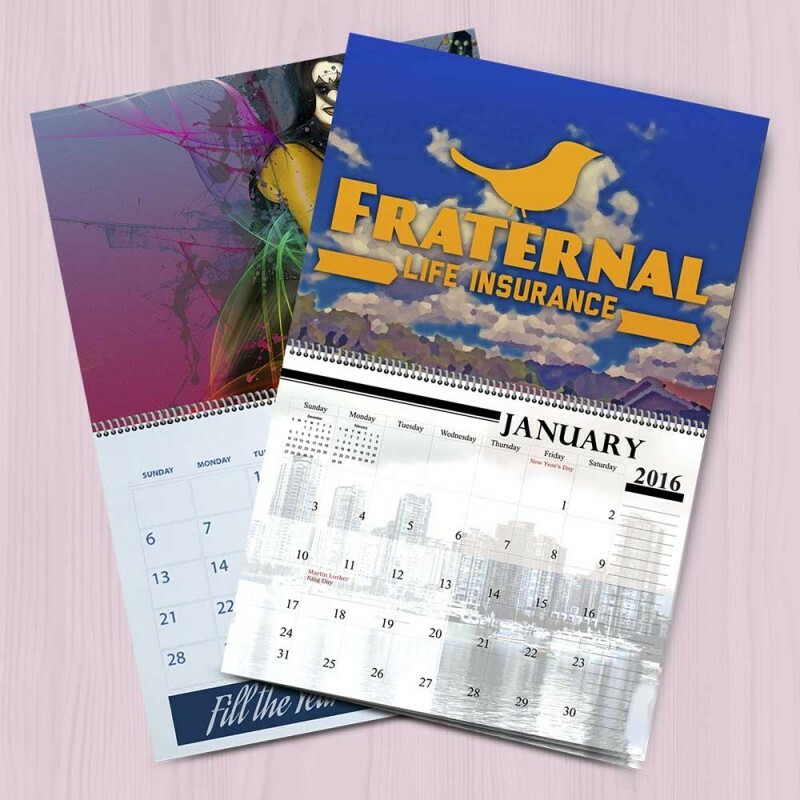 Calendar printing is an easy and cost-effective way to make sure your business or brand is seen by dozens, hundreds or thousands of people every day. It’s also a great way to promote your business. 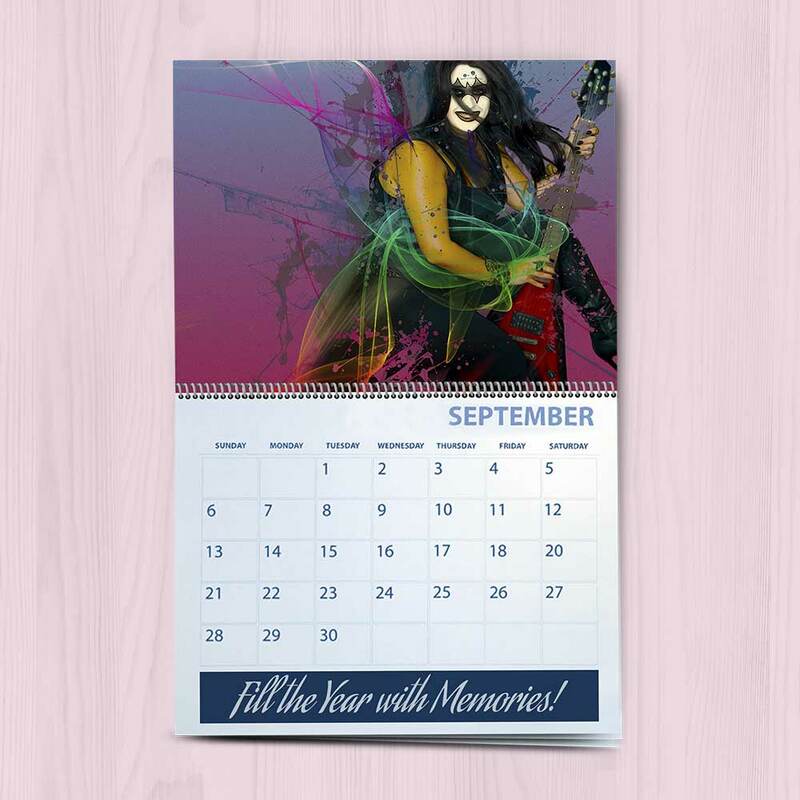 Print your custom calendar with Print It On today!